On November 28th, MyJustice in partnership with Koe Koe Tech Co. Ltd, launched the LannPya Access to Justice Mobile Phone Application in Yangon. The LannPya project is a joint initiative of Koe Koe Tech and MyJustice, which is funded by the European Union (EU) and implemented by the British Council. 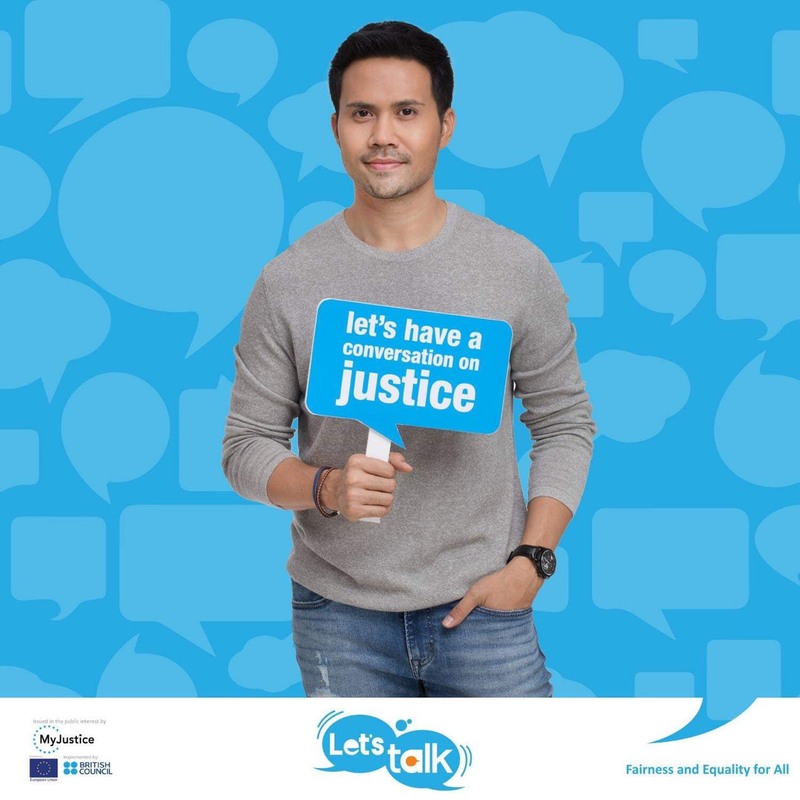 MyJustice kicks off its integrated media campaign on justice in Myanmar; Let’s Talk: Fairness and Equality for All! Pyaw Kya Mal (Lets’ Talk) is a public conversation on justice initiated by MyJustice in Myanmar. The conversation, issued in the public interest, underscores that justice matters to everyone: rich or poor, commoner or powerful, able or disabled, people from different ethnicities or religions. It emphasises the need to talk, listen and support each other in the quest for justice. The popular television drama The Sun the Moon the Truth: Season 2 is back! An exciting series returns to entertain Myanmar television audiences, tackling real life justice issues with romance and drama.